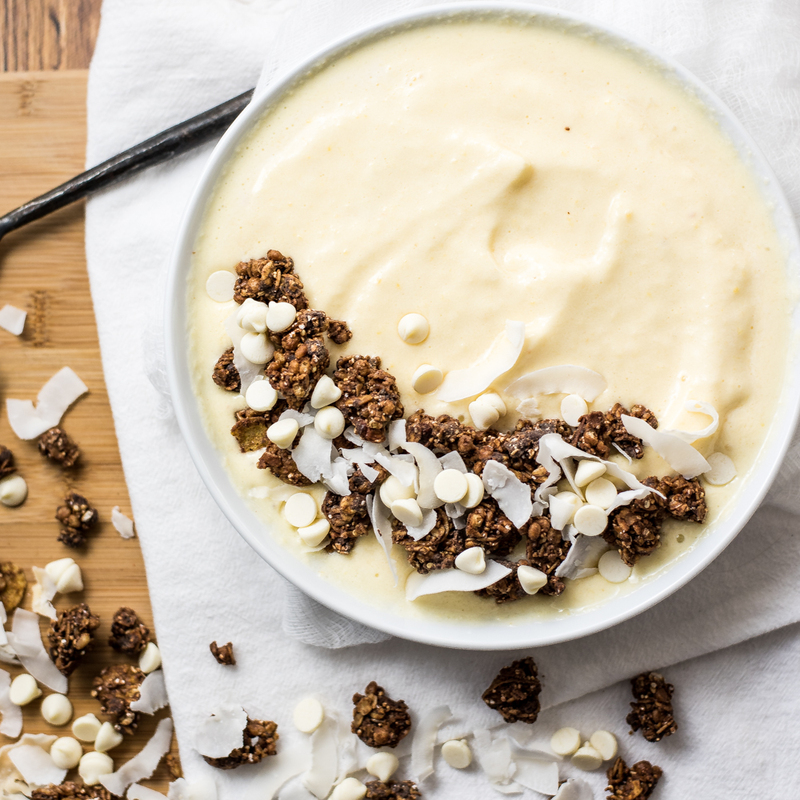 Take the spices from your most common fall desserts and mash them with sweet pineapple, and you have this spiced pineapple smoothie bowl! 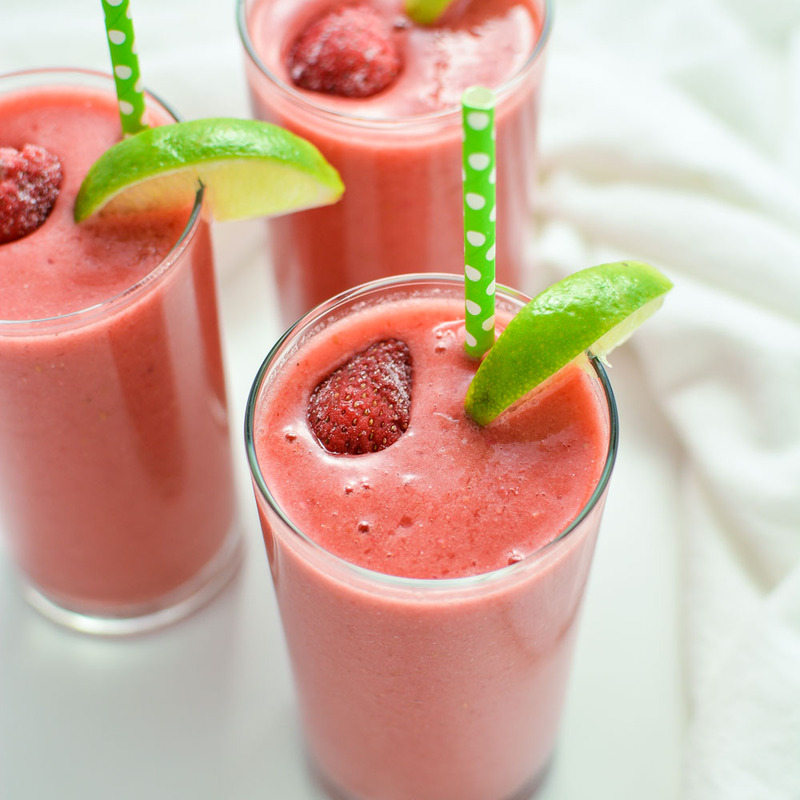 Triple Berry Limeade Smoothies - a tart, refreshing, and satisfying way to start your day! 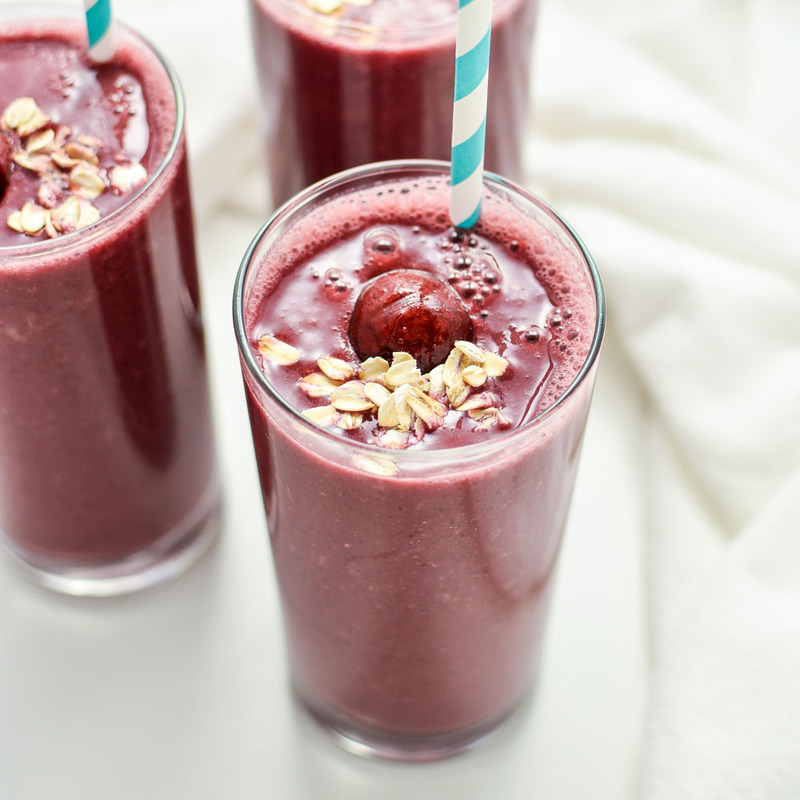 Strawberry Cherry Oatmeal Smoothies are hearty and filling, making them the perfect quick breakfast solution! 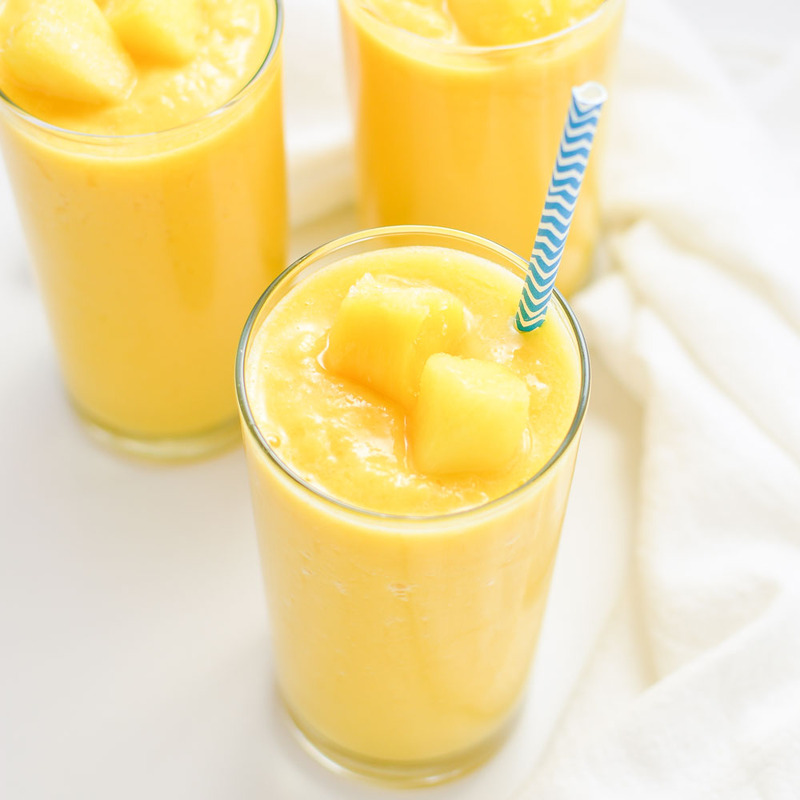 Orange pineapple smoothies are a great and refreshing way to start the day! 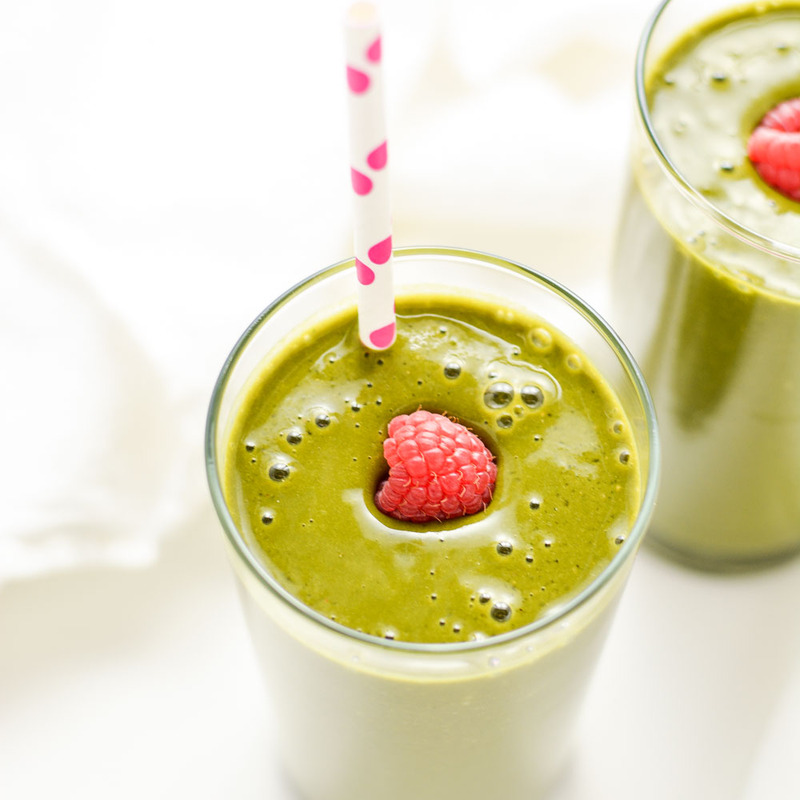 Smoothie Week: Raspberry, Matcha Super Green Smoothie is the perfect way to kick start your resolutions!